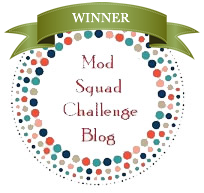 Greeting crafty friends, LeeAnn here with my first official project post with Quick Quotes. As I was going through the pictures on my phone I found this one, and it is so special that I had to use it as it went with my sentiment sheet perfectly. Below you will find the video I made of the process, The only thing I did not record was how to die cut the papers with my big shot. So, here we go. A little backstory, you will see I love to tell stories. Our granddaughter was born in October 2016 full term and 3 lbs 15 oz. Until she was almost 3 months old my husband did not hold her as she was so small and he was afraid. 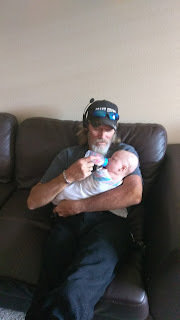 Well, we went over for a visit and when my daughter went to feed Jules now just over 7 lbs, he said he would do it. This photo was required at that point. She was so peaceful in his arms, and he was just beaming. I chose the paper I wanted to use which was from an upcoming set called WINDSONG #102 AND #103. The sentiments I used is from CHIFFON #500. Using a set of two-step stencils, I started having a little inky fun. Positioning the first stencil where I wanted it, and using a blending sponge I filled in the spaces with Seafoam. I then placed the second stencil in place, and with another blending sponge I filled in with the Antique Linen. After setting those aside I then went to work adding the Seafoam and Antique Linen to the various layering pieces. 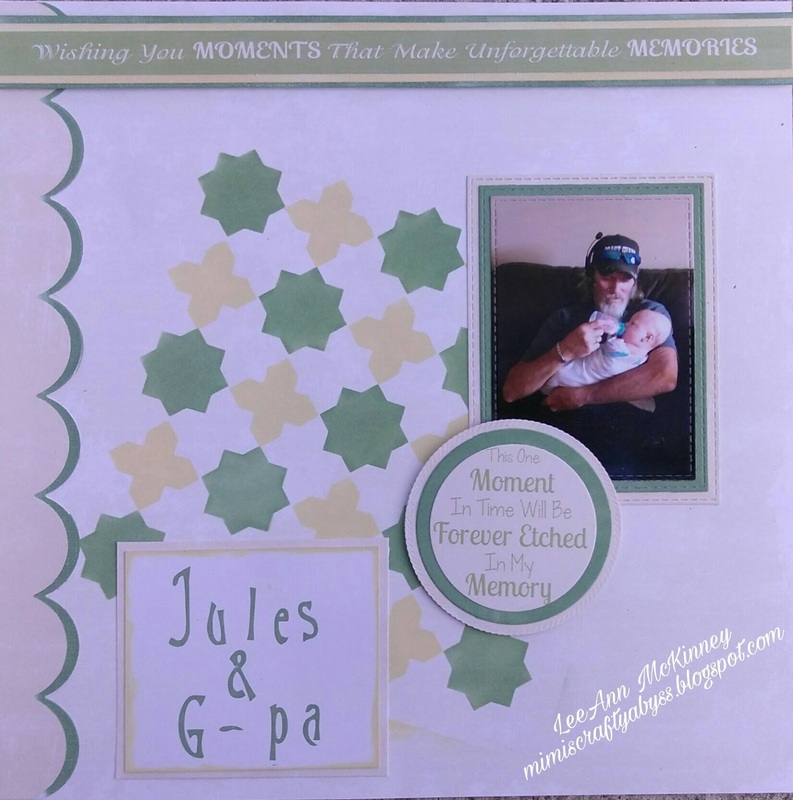 I then used my nano-stamp positioner and various letters from an alphabet stamp set to write Jules & G-pa, which is the name he chose for himself. I then used an E-Z Runner and foam squares to adhere all my pieces down. I really hope you have enjoyed my first project with the Quick Quotes team, and here is the video to let you see the process as I played. Please come visit us again, and in the meantime, I am going to work on my next fun project for you. 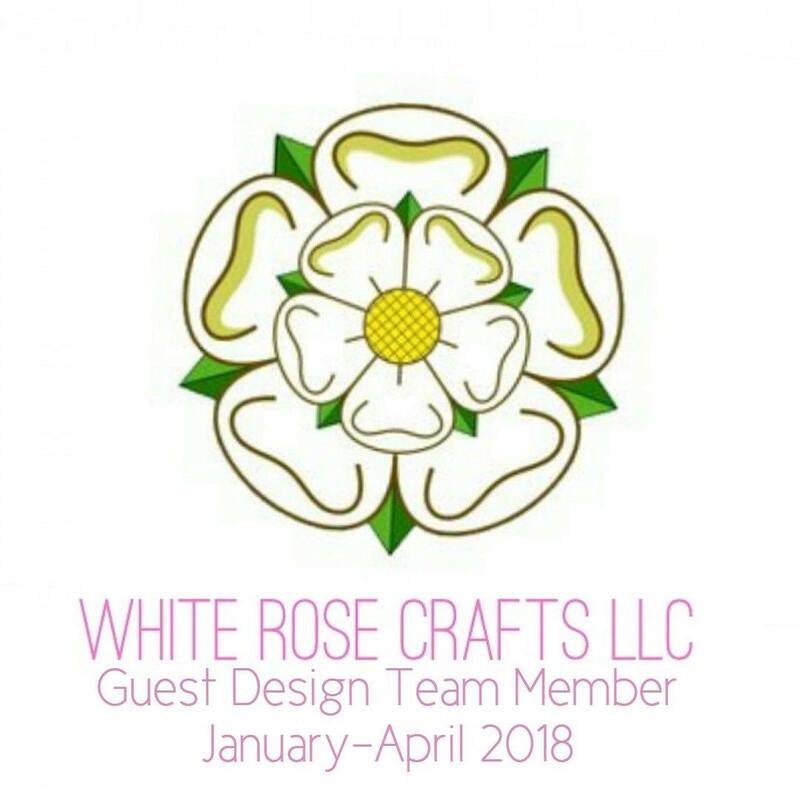 LeeAnn- I see you are the dt manager at Die Cuts & More- I came to your blog and checked out the website and videos for samples and hints on how to use the DCAM two layer stencil. I could try them by myself, but am so busy, was hoping to get some tips first. I bought two of the two layer sets and one 8X8 regular stencil recently at a local stamp store and was going to blog and maybe teach with them. Couldn't find a search on the blog- can you direct me to some tips or blog posts?